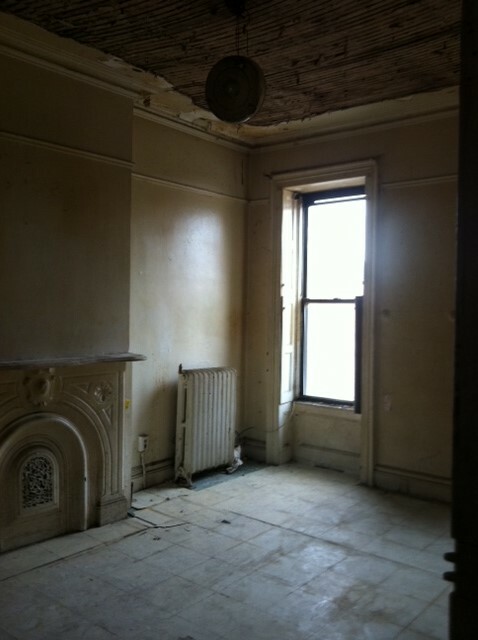 A reader wrote us and asked, "Do you know about any fixer-upper's in the good parts of Bed-Stuy in the $500K-$600K range?" We said, "Don't see those often anymore. 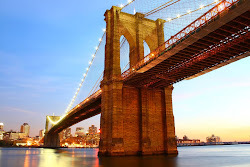 They're getting harder and harder to come by." The reader said, "Oh, well I see lots of them." We said, "So what are you asking us for?" 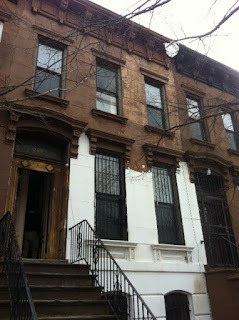 Then came 298 Herkimer Street - a true-blue sub-$600K fixer-upper in a decent spot in Bed-Stuy from day 1. 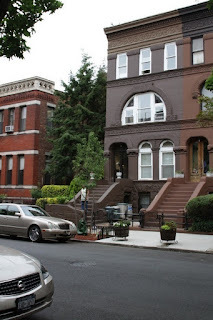 We told Platinum Members that it was the poor man's 22 Arlington Place the day we saw it. A few original details on 3 stories asking $579K. They preferred a cash offer because it's hard to finance a house that needs as much work as this. 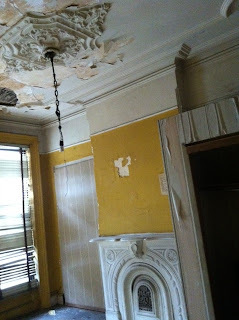 Original medallions & mantles everywhere, some interesting color choices (something we saw in a similar house for twice the price), but besides a few live-able spots, pretty much a gut by many accounts. 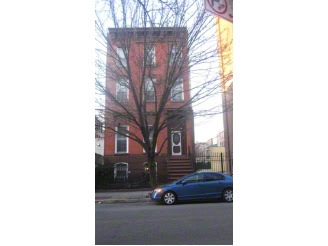 Perhaps a better bargain than, say, an 845 Prospect Place, but not 1148 Sterling Place. The pricepoint on Herkimer with a high $500K-handle on it will catch many people's eyes, but you factor in the true cost to get it off the ground, and there are houses twice this price that are easier to work with for some buyers. Which is why you may see a swift flip here as someone could do just enough to get it appraisable to unlock a ton of mortgageable equity. 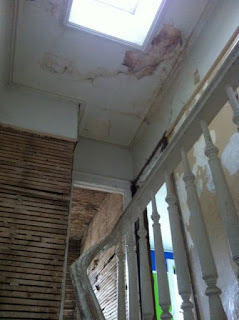 We were on it for the first round of cash offers below asking price months ago, and when it bubbled back up again. 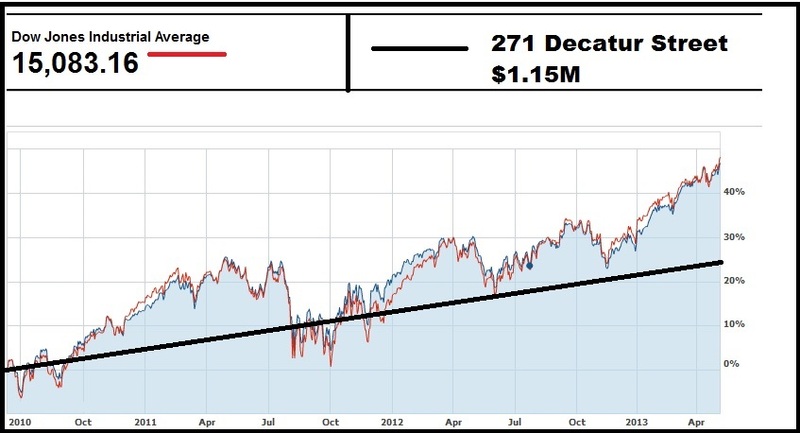 Broker says it's firmly in contract now, and it's bound to be a nice buy no matter how you slice it. 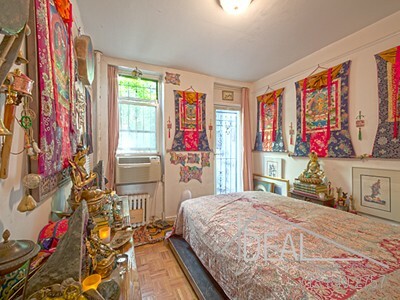 Ideally: whether you're bullish or bearish on the Brooklyn market, is there a resale scenario in the short or long term where this isn't a good buy under $600K today? Closings of Note: Value West of Nostrand? It took a while for the magic of 660 St. Marks Avenue to finally unlock, but Platinum Members swooped in at just the right time and took down the next-best look under a millie' in Crown Heights. Can't sleep on Nostrand anymore. 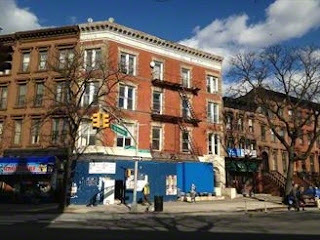 Maybe you missed moves off Nostrand like 1329 Pacific Street, 1379 Pacific Street, 894 Sterling Place, 153 Hancock Street, or 160 Hancock Street - but Platinum Members didn't. 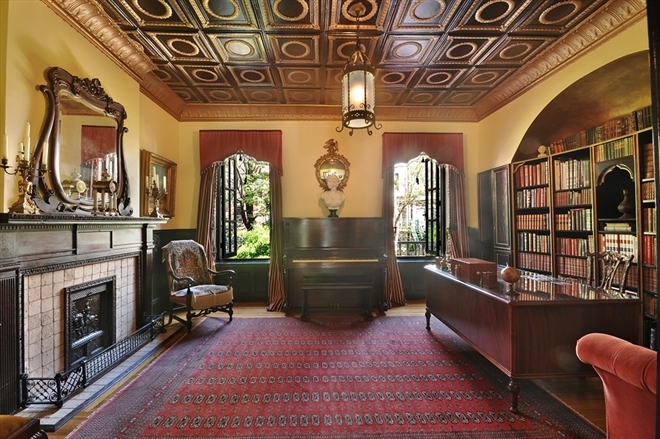 This beauty closed yesterday for $970K. 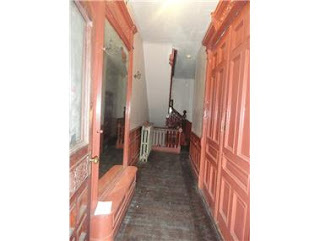 256 Adelphi Street in Fort Greene is a pre-Civil War piece that looked like a steal even above asking price to buyers from Park Slope. They listed for $1.75M, raised it to $1.8M, and buyers said, "Make that $1.93M." What a beauty inside! 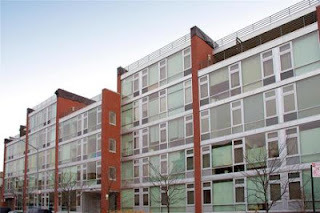 278 Dean Street will mess with your comps if you don't factor in it's an apartment building that's bound to have some rent regulation in the mix. An 8,000 sqft expired listing that couldn't fetch $1.4M in the height of the crash back in 2008-2009, some pros took it down for $1.2M. 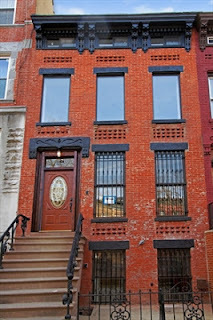 Even an SRO on that block these days like 268 Dean Street closed for "a little under $1.1M" a few weeks ago. 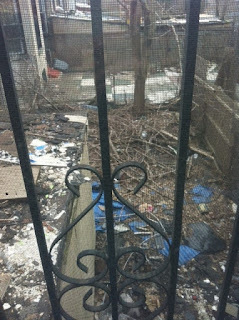 Don't be scared of the Lefferts Garden meets East Flatbush border. It's filled with value. A big ol' 2-Family house with stained-glass windows, a huge backyard and a driveway at 92 Linden Boulevard closes for $900K. 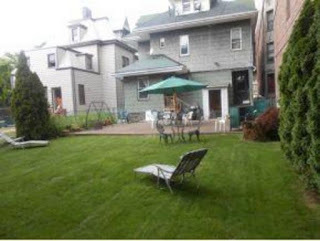 All on a 40' x 160' lot?? Hello! 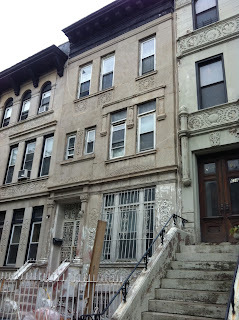 It wasn't long ago that 976 Bergen Street in Crown Heights had a gnarly frame front. 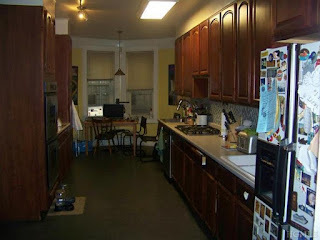 Then a renovation came that cleaned up nice, but many told us was too cheap. 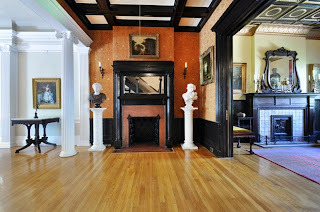 Even a few months ago it was worth $1.125M with a Corcoran listing - even at 17' wide. This closed back in March. Many deals west of Nostrand from a few months ago like 106 Hancock Street are starting to look like steals. With a list price of $1.1M, it closed for $1M - and to think that was one of the deals Brownstoner was "flipping out" about back in August in Bed-Stuy. This closed back in February. 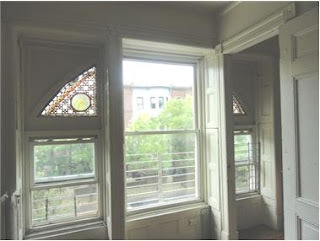 Yesterday we took a look at a stellar house in Lefferts Garden asking $1.8M that is rumored to have bids above that price. Now let's see what trades in that neighb' at basically half that price. 4 Parkside Court is right by the Q train, right by the park, on a nifty/gnarly little block, with a nice limestone exterior, a healthy floorplate, asking $975K - and we're told it just closed for that price. 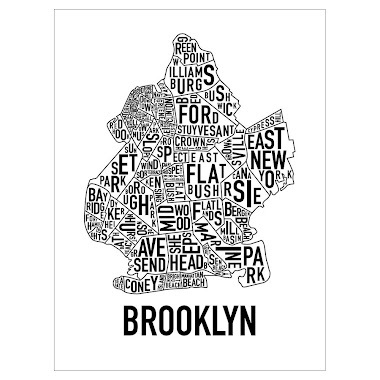 It's getting harder and harder to hate on Brooklyn. 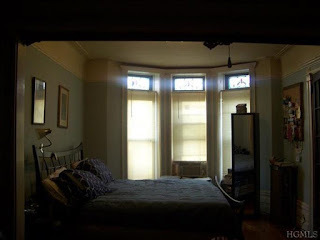 The NYTimes blessed Eastern Parkway as "Brooklyn's Champs-Élysées" this weekend (wonder where we've heard that before...), and the lovely limestones don't stop there. 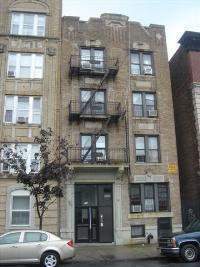 The buyer, who'd been looking for about a year and had been outbid a few times in places like Bed-Stuy, found a pretty solid under-marketed move to make here. 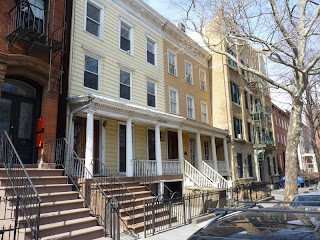 The buyer summarized it pretty perfectly, "In the end, it's not as hot as other neighborhoods right now, or as epic as a brownstone dripping with details, but we're hoping the wave continues South and brings us some raise property value and restaurants soon." We warned you last year when the millionaires were creeping east across Classon Avenue into Bed-Stuy. Not the one millionaires, the TWO millonnaires! 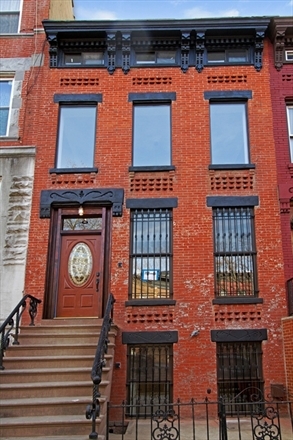 Now the list price and sales price of $1.8M is popping up all around the "emerging neighborhoods" of Brooklyn. 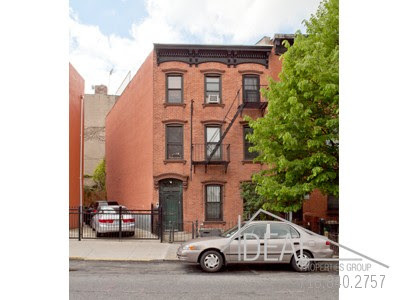 Bed-Stuy's 7 Arlington Place listed for $1.3M and reportedly went for a bid of $1.8M cash in under a week - without even having an open house. If you think that means Bed-Stuy's cooked, guess again. Platinum Members were inside one of the next-best buys in Bed-Stuy across the street for $1.2M just yesterday. Another gem in Bed-Stuy by the Utica stop listed for $1.8M and went very close to that price quickly. And another one just listed at that price. 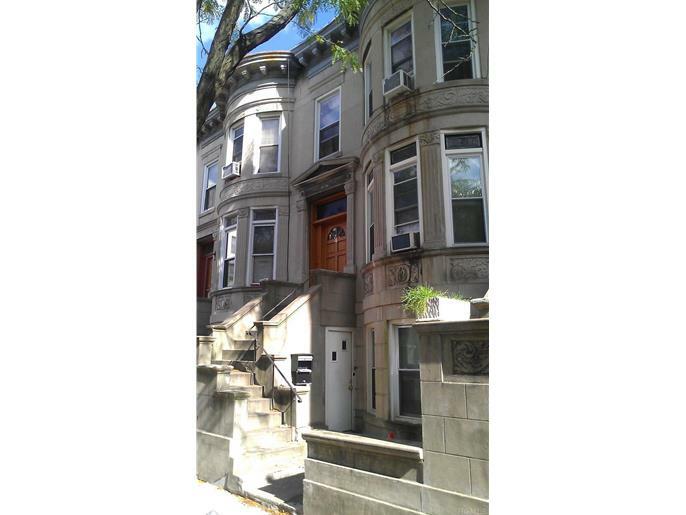 Over in Lefferts Garden, a contract is signed on Rutland Road around $1.8M too. 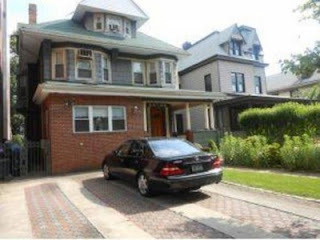 So obviously the next house to come out on that block, 55 Rutland Road wants the same price. 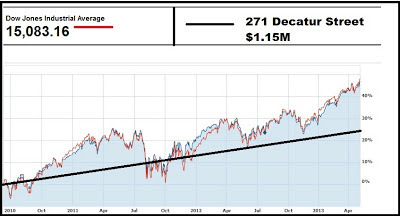 Whether you're bullish or bearish, for better or worse, this is what's happening. 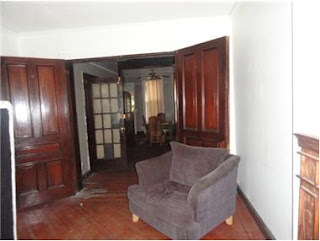 Hate on pricing if you must, but what is an historic house this sick supposed to cost?? 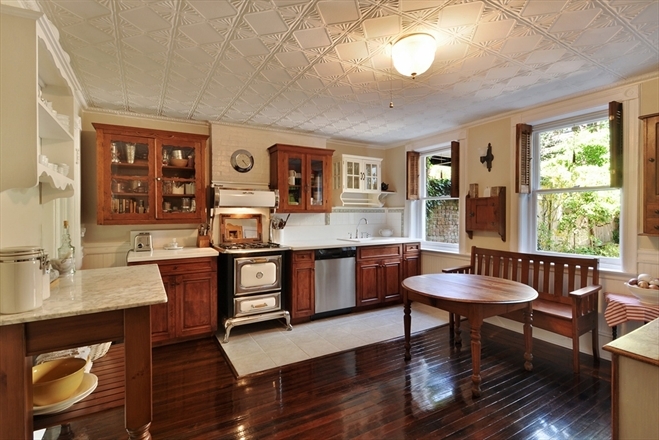 Did you miss the gem at 44 Rutland Road for $400K+ less than this last year? 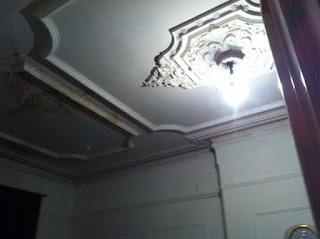 55 Rutland is all that & then some. 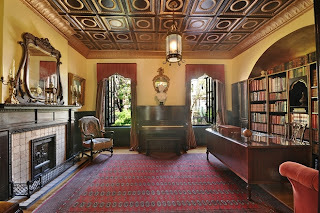 Restored, renovated, well-kept, landscaped, landmarked, "Registered with the National Trust", featuring "oversized mahogany fireplace, ebonized dado panels, gilt crown moldings, and a floor-to-ceiling domed bookcase flanked by built-in cabinets" - this house has it all. 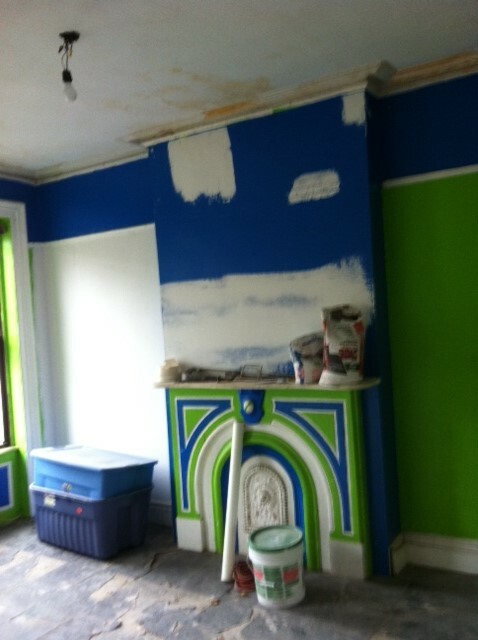 Word on the street is that asking price won't even get it done. All for less than half the price of what the same house would cost on the other side of the same park. As they say, "It is what it is." And it's spectacular! 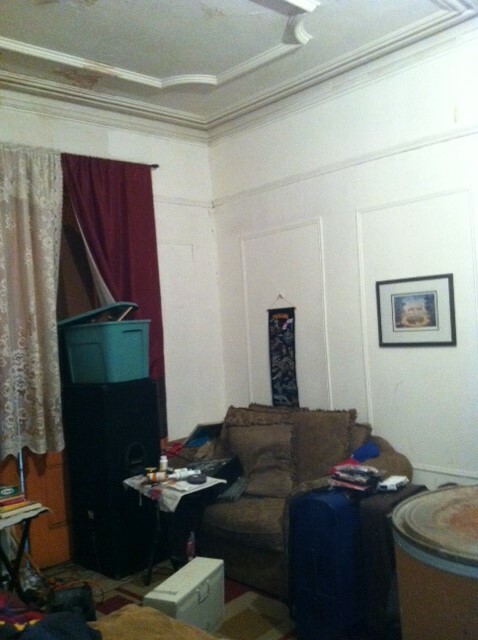 Ideally: where's the next house this sick for less? Wake us up when a condo in Manhattan beats one of these. As much as we love Prospect Heights, this is not where we would spend this kind of money, but they'll certainly see a premium for the same product in this market. 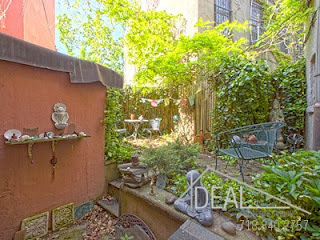 Sure makes 474 Dean Street look like a steal anywhere under $1.6M. 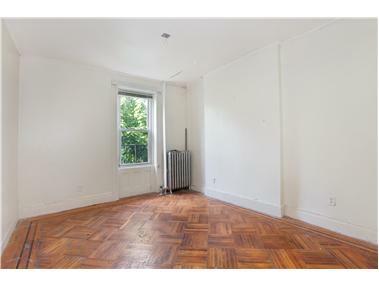 For anywhere close to the same price, 408 Park Place was a way better look. But anything's worth a shot in this market. If Ideal can raise the price on 289 Lincoln Road by 25% in barely 2 months, why not try 83% in a just over 2 years? Con's: small size, won't wow you, price feels lofty - but who knows? 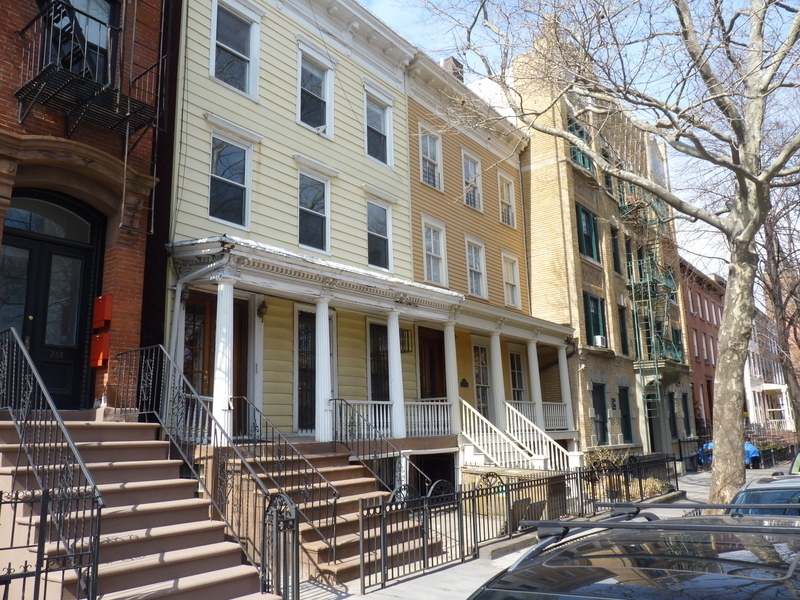 Where do buyers in prime Prospect Heights go when they want value? East! 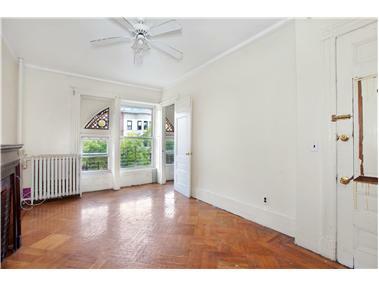 475 Sterling Place, #3A was a great look at a condo on the Crown Heights end of Prospect Heights. 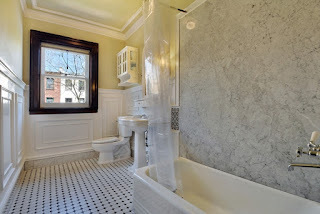 It listed for $715K and closed for $775K, and buyers are spiffing it up even further. It's a migration pattern we've seen before. And when you want a renovated house for the price of a condo, you go even further east. 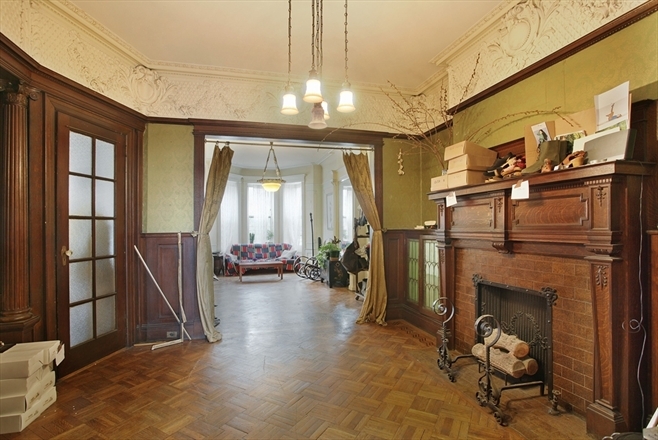 409 Madison Street sold for $780K, after failing to fetch even $750K two years ago. 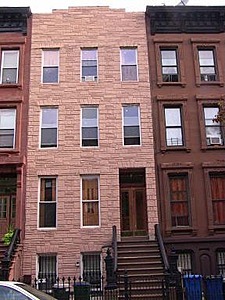 Whether you like the interior, exterior, or neither - this is a great look at value for four stories in Bed-Stuy. Around the corner, the Corcoran treatment brought $1.05M across Marcus Garvey Avenue for 3 renovated stories at 442 Hancock Street. 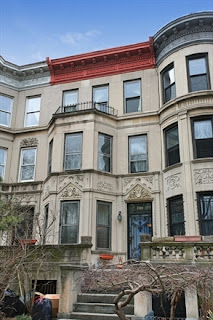 Buyers from Clinton Hill made it happen further east. 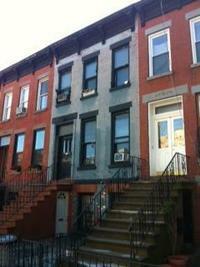 Even 3-stories deep in Bed-Stuy with the right renovation commands over $750K now. 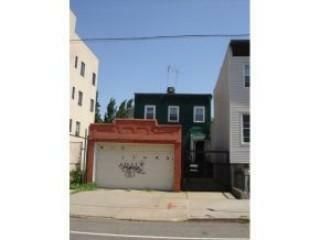 399 Bainbridge Street listed for $799K and closed for $775K. This is the Ralph Avenue train stop, people. 294 St James Place, just off Atlantic Avenue in Clinton Hill, sells for $1.189M. Once chopped into 8 apartments, this 5-story 4-Family is 17' wide and won't wow you with style, but is a turnkey interior making great rental income at a great price here. Compare to 286 St. James Place now asking $1.6M. 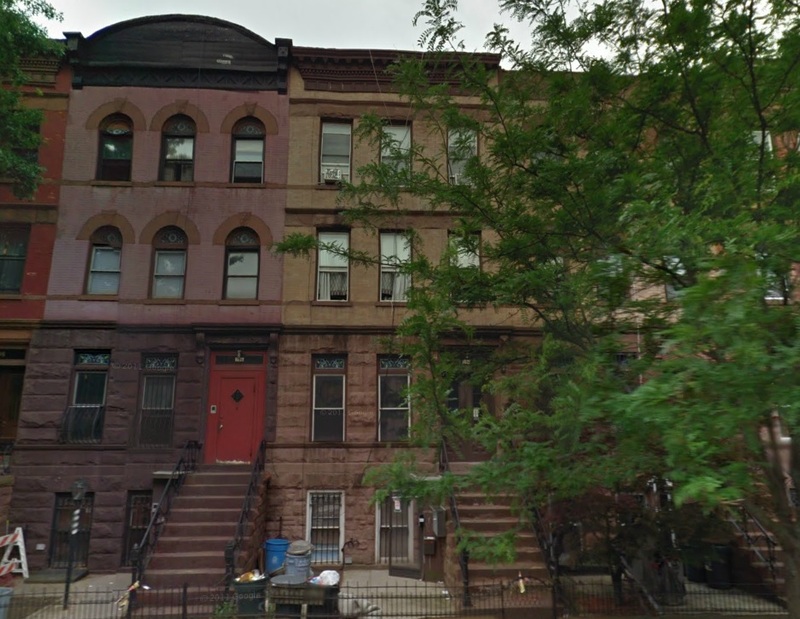 Seems like just yesterday that dozens were pouncing on the shell at 596 3rd Street last winter in Park Slope for over asking price of $1.8M cash. 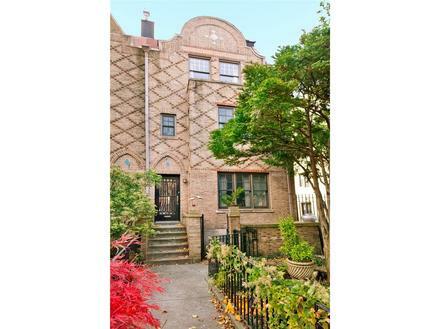 Well, a finished product in that same row of 'argyle sock' houses like 592 3rd Street now commands $2.8M. Good luck digesting the price per squarefoot on that. Over $1,000/sqft for a single family on a park block. That's the market these days. Barely 17' wide for over $2.5M? Welcome to today's prices in Fort Greene right off the park where 11A South Elliott Place lists for $2.75M and goes $25K over asking price. 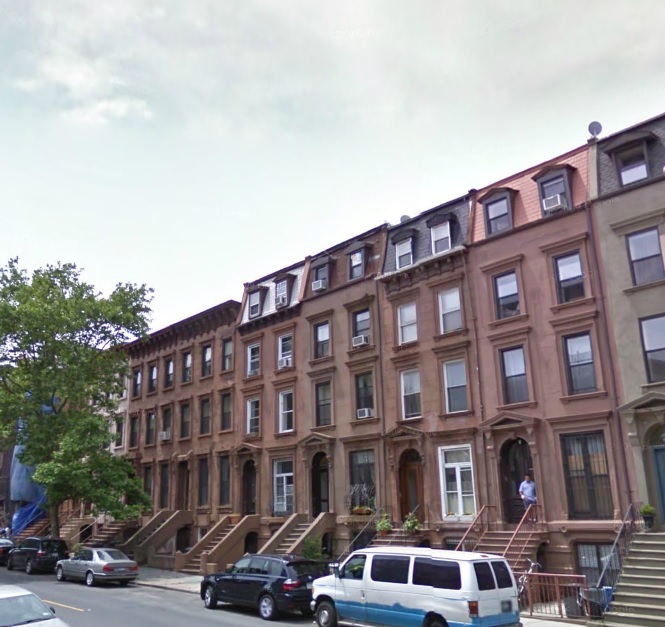 This isn't the 1980's-90's Fort Greene anymore by a longshot. 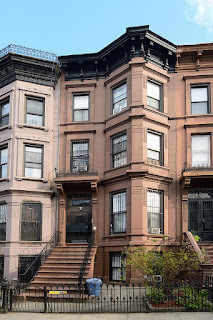 A great value in Crown Heights in the fall, 568 Park Place tried to play us when they had an accepted offer that wasn't actually in contract yet. But we barged our way in there for Platinum Members and were able to make it happen above asking price of $689K up to $715K. Still a deal all day in this market. 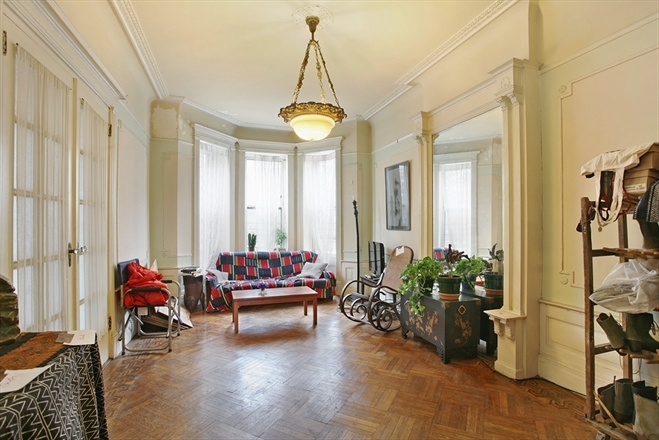 594 St. Marks Avenue for $860K, with most of it financed, is a great buy in Crown Heights. 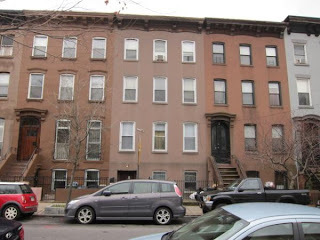 It joins the likes of 567 St. Marks Avenue at a similar price on the same block. 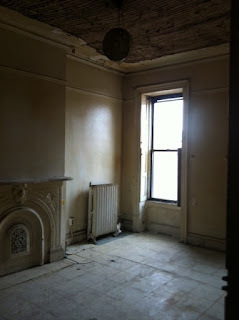 More reason why we like the limestone at 660 St. Marks Avenue anywhere under $1M. Trading at $999K in March, then $1.8M in less than 2 months? 69 Greene Avenue demonstrates the power of sourcing and unlocking SRO genies in coveted areas. 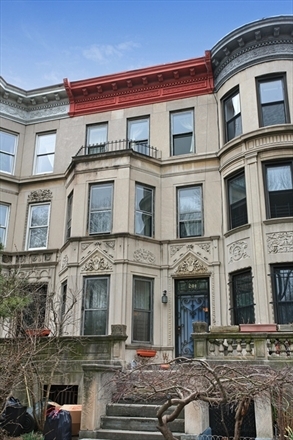 There's an even better example of this coming up in Prospect Heights. Over on the Prospect Heights side, across from Park Slope, 267 Flatbush Avenue on the corner trades at a stunning $6.2M. An incredible turnaround for the group that bought it not long ago for less than half. Some people just have to have this location, though. 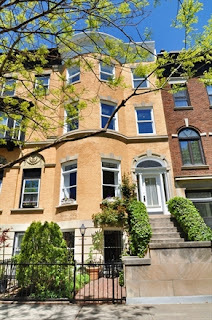 Another example of why we were so bullish on the Montrose Morris gem across the street at an asking price around $12M. And we weren't the only ones thinking the same thing. 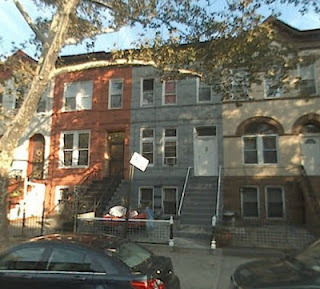 Three 3-Family buildings in a row just off the G-train deep in Bed-Stuy? 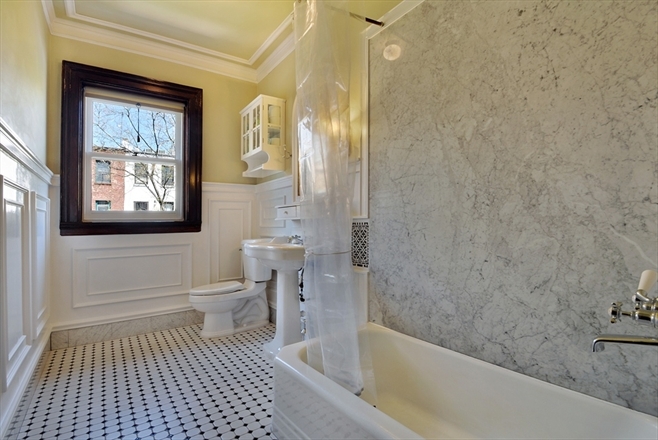 $1.8M got it done on 686 Willoughby Avenue. 743 Dean Street is a tiny little blip of a property, but the location got them $904K. Yowza! Is this tear-down time? 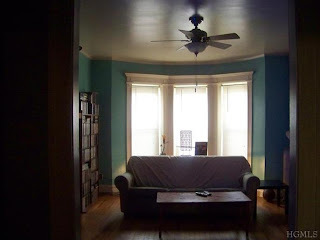 Even dim, haphazard interior pics are worthwhile here, and give you a sense of what we're workin' with. 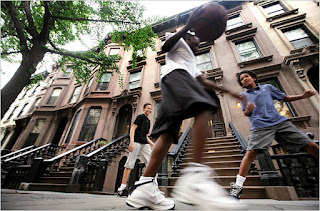 People want Bed-Stuy to look like "Boerum Hills", but guess what? By the time that happens, you think anyone will still want these prices? Sellers will ostensibly want more. 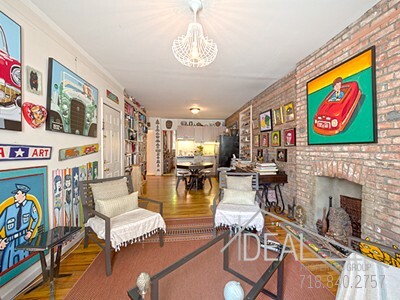 Just see how easily the prices in Boerum Hill have cruised above $2M recently, and how even the most encumbered pieces now command prices once thought of as absurd. Luckily, Bed-Stuy's got even more streets than Boerum Hill with even better houses. 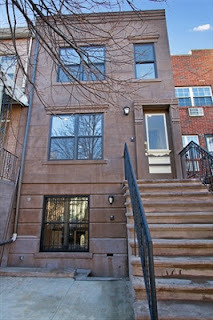 Remember "the good ol' days" - 9 months ago - when $1.29M seemed like a high watermark in Bed-Stuy?? Ideally: when new price records are being set in upcoming neighborhoods, even homes that were once a pass can become the next-best relative buys.